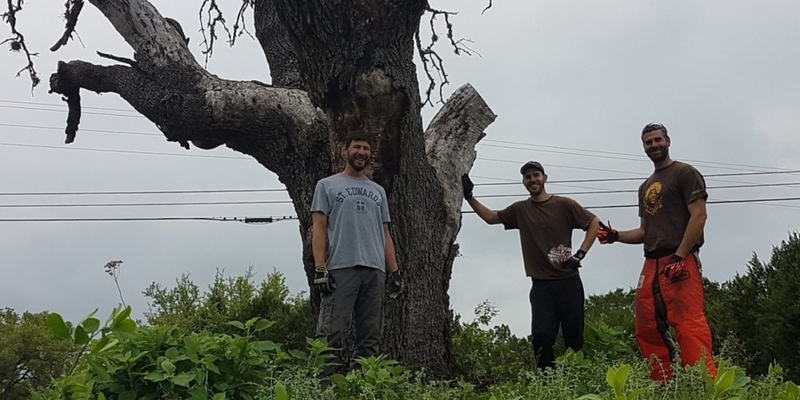 Refined Elements is a Texas based LLC which specializes in inspired natural design, live edge furniture, solid hardwood furniture and specialty lumber sales. We are one of the very few business in the U.S. that is actively focused on all aspects of our materials from the “tree to your home”. Our heirloom pieces are known to command immediate attention and focused conversation. Our designs are treated as works of art, yet, we engineer them to be functional with an elegant blend of classical joinery and contemporary appeal. 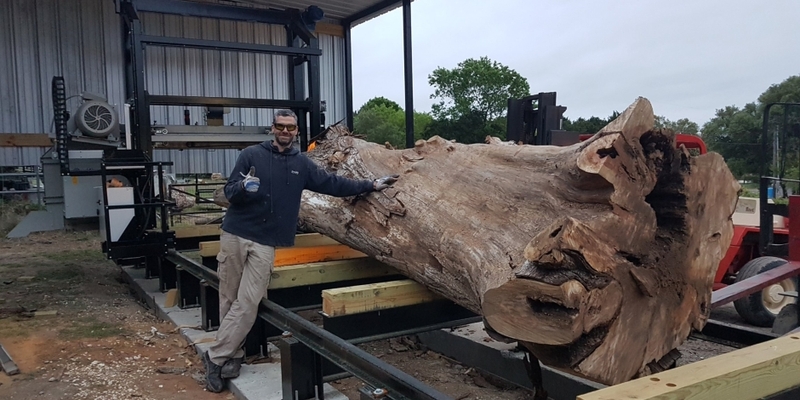 Every piece we produce for our clients is truly one of a kind, crafted to embrace the natural beauty of a tree and intended to be passed down to future generations. 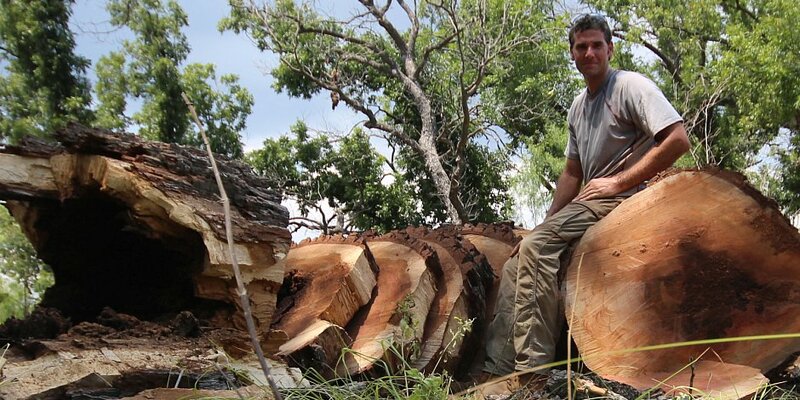 We have one of the largest slab inventories in Texas and in 2017 we founded the Texas Urban Sawmill. It is the largest thin-kerf urban sawmill in Texas. This helps us to ensure unsurpassed quality standards from rough lumber to finished furniture, and we can guarantee the sustainability and environmental mindfulness of our products. Plus, it will allow us to be one of the very few makers producing genuine Texas furniture which start from salvaged native Texas trees! We believe strongly in urban and rural tree re-use and support its community education and awareness. Saving Trees! Improving Lives! In order to succeed in building and maintaining a nationally recognized brand, we treat each customer as our first customer. Our unwavering attention to our customers, products and forestry re-use parallels our commitment to uncompromising service. Everything we design for our clients is handcrafted and receives our utmost attention regardless of the price point. No detail is too small and your voice is extremely important to us. If you are not happy with our work, we will be relentless in reaching your full satisfaction. Refined Elements operates a lean business model which means we have decided against a costly retail location or fancy showroom. We offer showings by appointment only and our business locations offer no frills. Why? We do this so we can focus exclusively on our clients, novel design, and production of the finest live edge furniture. We can worry less about paying our bills and more on our work & our clients. 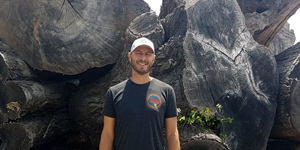 Devin conceived Refined Elements to pursue his lifelong passion for woodworking, urban forest re-use, furniture design, and social entrepreneurship. He has a long career designing, developing and commercializing well over $1B in medical devices across 28 different countries. His diverse background in engineering, product and industrial design, manufacturing, quality systems, brand management, and product marketing is being leveraged to innovate aspects of the furniture industry & offer better products to consumers. He holds 7 patents, has a degree in Biomedical Engineering from Texas A&M, has a Master’s in Business and is a globally certified Project Manager Professional (PMP). He is married with a lovely girl and two boys. Scott developed his business experiences from a broad perspective as a senior auditor of small and global companies. After becoming a Certified Public Accountant, he transitioned into the burgeoning field of Information Technology, he helped expand the Information Risk Mgmt corporate practices across a host of companies. At Toyota Motor Sales, Scott served in the Financial, Operational and IT arena as an internal consultant as well as product leading an organization-wide ERP software implementation. Scott has held titles as the VP of Professional Services, Director of U.S. Operations, and Manager of Sales. Over the past 10 years, Scott has co-owned and managed a number of small businesses in the beauty and food industries. Presently, outside of growing Refined Elements, Scott is an active real estate investor. Scott loves spending simple time with his wife and four children of 2 to 9 years old as well as relaxing (and eating) with good friends. 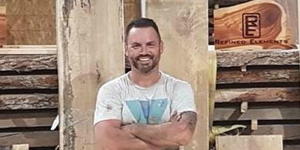 For over a decade, Brent has pursued woodworking, design, and re-use (or “upcycling”) projects. He is an Army Combat Engineer veteran (OIF 06-08), and is the second veteran to join the Refined Elements team. He has a Bachelor’s of Science from Excelsior College, and attended West Point as a football recruit. After sustaining a spinal injury in Iraq, he worked in pharmaceutical sales for 9 years. In 2016 he left his career, deciding that his happiness lay in furthering his passion for creating and helping others. He currently volunteers for Honor Flight Austin as their Assistant Director of Operations. He is married to Elle Klein Garrison. Aaron met Devin as a client and together they have formed a strong relationship. 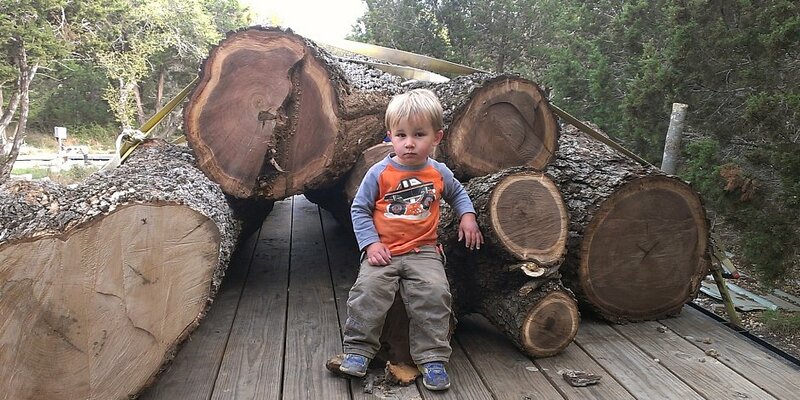 3 years after their introduction, Aaron was paramount in helping to co-found the TX Urban Sawmill. He brings a diverse wealth of knowledge in woodworking, real estate investing, home renovations and business management. He takes immense pride in customer service excellence and voice of the customer product design. 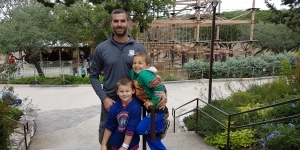 We are very proud to say that he is a veteran and served 7 years of active military service. 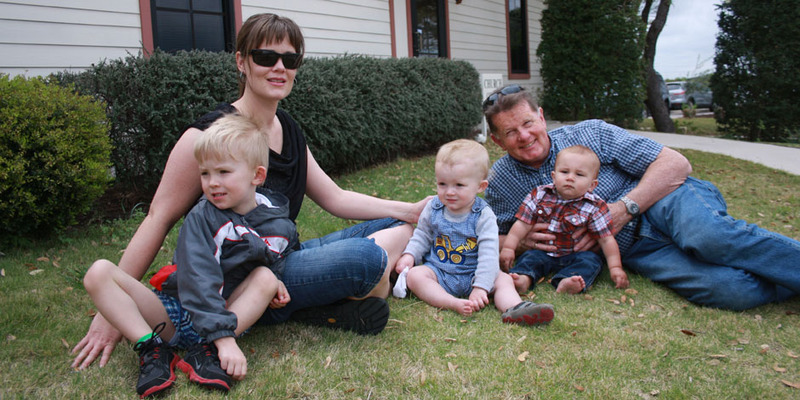 He holds a Bachelor’s Degree from St. Edwards University and is married with 2 wonderful boys. 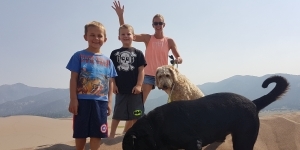 Sarah Ginther is focused on accounting and back-office operations. 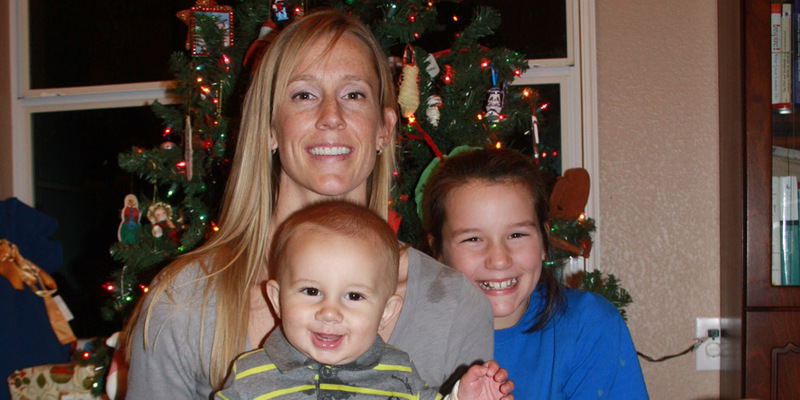 Prior to being a mother of 3 kids (not including Devin), Sarah was collegiate scholarship athlete, professional indoor and outdoor volleyball player. After her retirement from beach volleyball, she spent many years as an accountant. Sarah has a Bachelor’s of Marketing from Ferris State University and is a certified physical therapy assistant. Jeanette’s love for woodworking and reclaimed wood started three years ago at the tail end of her 21-year enlisted military career. Before retiring from active duty, her military duties included being the Superintendent of Military Training at San Antonio-Lackland where she led the US Air Force’s largest military training unit. She also has served in various positions including being Public Affairs Operations Manager and a Academy Military Drill Sergeant at the United States Air Force Academy in Colorado. Before joining the Refined Elements & Texas Urban Sawmill family, she founded True Grit Woodworking. Impressively, in just the last 3 years, she has built more 200 pieces of furniture and home décor products. She holds a Bachelor’s Degree from Ashford University and is married with 3 kids. As we are a family and employee owned business, we have high expectations that Jeanette will transition into a ownership position by the end of 2019.